Russian blues are known for their beautiful double coat and the hypo-allergenic nature. But where they stand when it comes to shedding? Actually they are not very different from other breeds. If you want to keep their fur shiny, regular grooming is needed. You will have to brush and comb your Russian Blue three times a week, always depending on the season and lifestyle (indoor vs outdoor) of your cat. Some owners report heavy shedding of their Russian, this is usually not to the nature of the breed but rather because of poor diet and lifestyle. Diet is very important when it comes to shedding. A poor diet can easily lead to heavy shedding in every cat, not only Russian blues. Try shifting to a different diet with the help of your vet. Outdoor cats also tend to shed more, keeping your cat indoors will also help. Last but not least you should alter your cat if you haven’t done this already. Altered cats tend to shed less. Since russian blues prefer a predictable schedule it is nice to have a fixed schedule for your cat’s brushing, combing and grooming needs. Since Russians are a short-haired breed brushing every second day would keep their fur at perfect shape. If you want a Weekly Schedule a three times a week such as Monday – Tuesday – Friday is usually more than enough. You can always adjust on the individual needs of each cat and each season. Expect fall and spring seasons to have a little bit more shedding, you might need to shed your cat up to four times/week. An important aspect many cat owners overlook is that of nutrition. 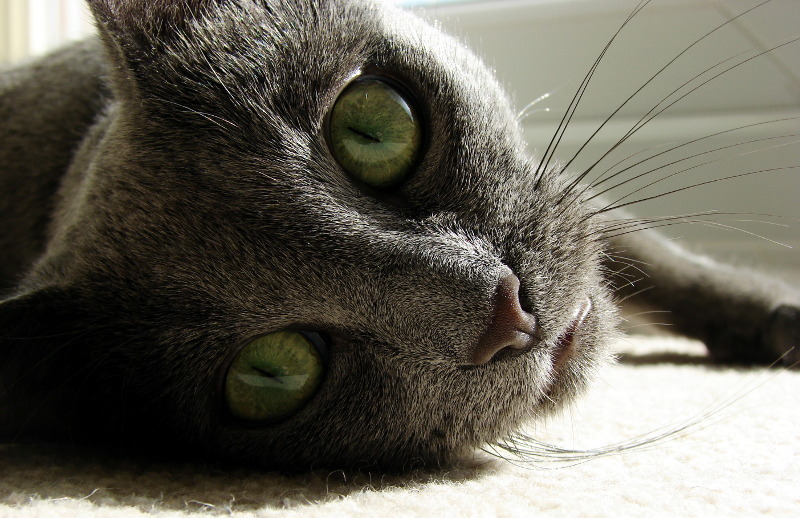 Russian blues, just like any other breed may easily develop cat allergies and sensitivities to food. These allergies and sensitivities usually show up in the skin of the cat and some times cause increased shedding. Allergies are often overlooked by veterinarians as well. If you suspect your Russian blue suffers from allergies and that your vet doesn’t seem to pay enough attention to the problem, then consult a different vet. Many veterinarians only prescribe symptom relief medications and don’t bother more. Food allergies are common among foods high in carbohydrates and grains, so try to avoid these and focus more on products high in protein. Don’t mix too many novel proteins together. If the problem persists try to shift in protein sources that your cat isn’t exposed at all. Then Slowly reintroduce the usually proteins back to the diet of your cat. Catinfo.org | Common Sense. Healthy Cats. If you do the steps outlined above, regular grooming, proper nutrition from a balanced diet, keeping your cat indoors and have it altered, then you should never have problems with shedding. 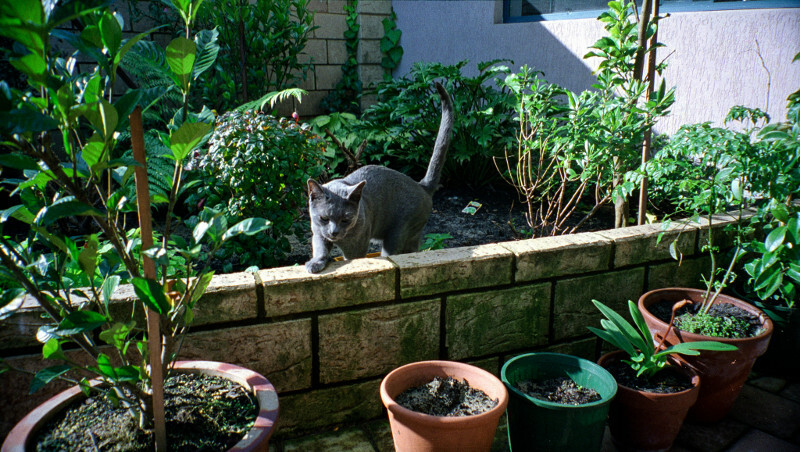 These four principles go for every cat, not only for the Russian blue breed.